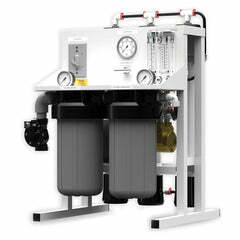 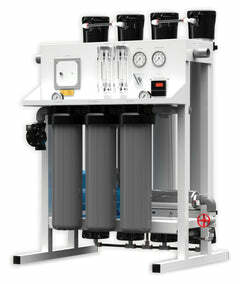 The Watts WQT4RO11-50 Quick Turn Reverse Osmosis System is a four stage system with 50 gallon per day water capacity. 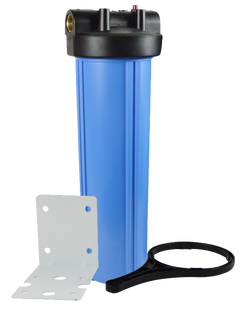 The system uses proprietary quick turn cartridges and has shut-off valves built into the manifold that stop the flow of water when a cartridge is removed. 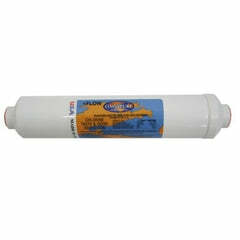 There is no need to disconnect tubing when removing the filters as a internal valve shuts off the flow of water. 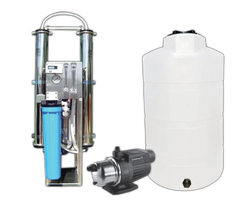 A faucet does not come standard with this system, but can be customized with any type of faucet design you require! 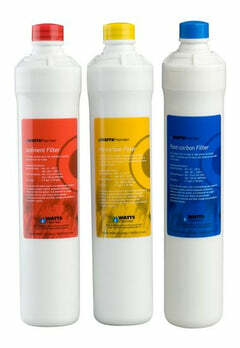 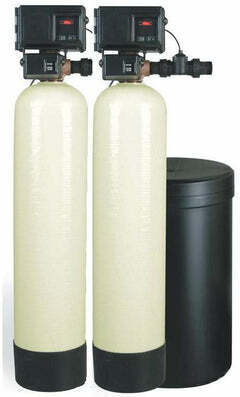 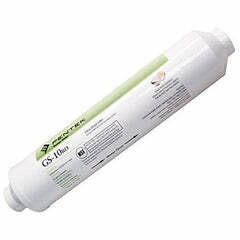 Filter Stage 2 - 5 Micron Carbon Block Filter Reduces Chlorine, Objectionable Tastes and Odor. 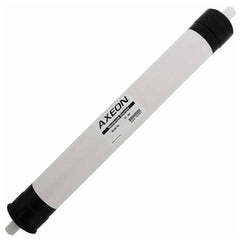 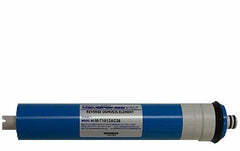 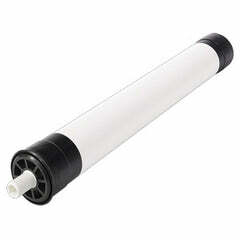 Filter Stage 3 - 50 GPD (gallons per day) Membrane High production thin film composite membrane. 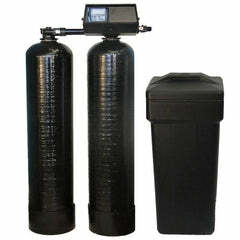 Filter Stage 4 - Carbon Post filter Enhance the water’s taste.